The Beginning Of A Nightmare.
" I felt alone and trapped, as if I was stuck in a dark abyss, no one to turn to." Hard to believe, this nightmare is quickly spreading around the globe. Sadly, it is mostly common in school or outside of school. 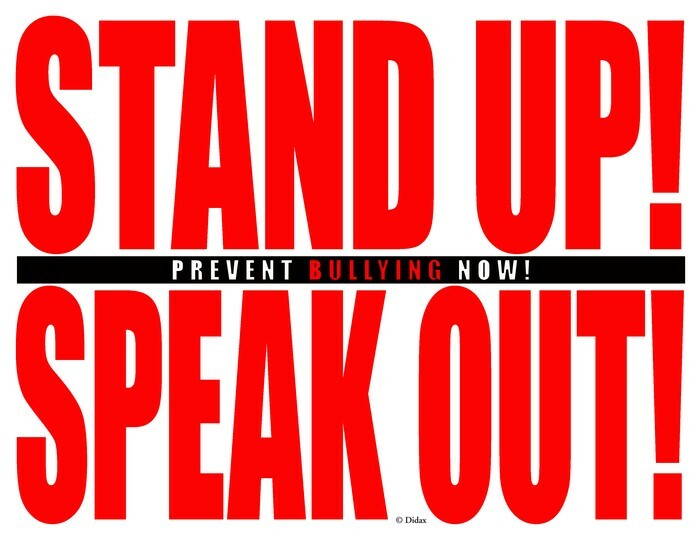 Bullying is when someone is picking on the same person for the same reason daily. It includes physical harm, hurtful words and emotional harm. 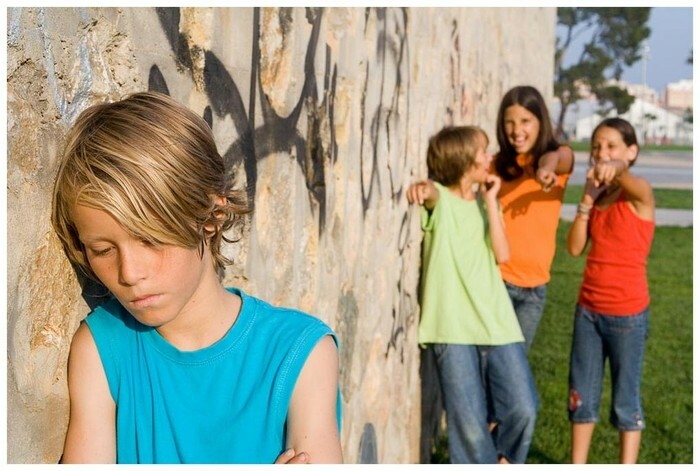 Most common bullying is verbal, physical and psychological. Bullying is slowly becoming a crisis for teens, young adults and children. Can we, as humans, stop this nightmare from haunting anymore people? With your help, we can stop this war! Don't let this be you, stand up. The Effects Of This Nightmare And How To Stop It From Haunting Others. 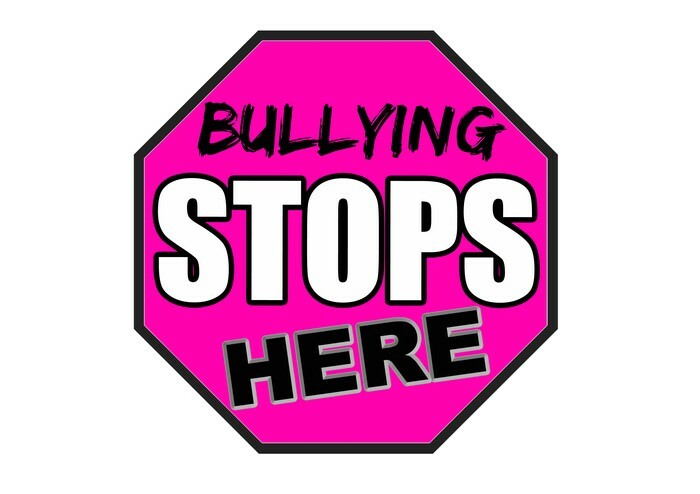 Bullying can happen for many reasons, such as, wanting power over another person, wanting attention and the most common, to feel good about themselves. Bullying is getting at higher risk of young teens and children because of social media. Because of this, many young teens don't use their social media anymore. Effects of serious bullying are depression, self harm, low self esteem, change in personality, loneliness and sometimes, suicide. Suicide is slowly becoming more and more common for young teens and children. Many reports have been made about teens and children who have killed themselves because of bullying at school and sometimes, in their own homes. Suicide isn't rare but it's not common either. A main sign of suicide is giving away personal possessions, as if preparing for death. A rare suicide is called Group Suicide, when a large group of people kill themselves together. Suicide is mainly cause by serious bullying that has been going on for long periods of time but in other situations, it can be caused by depression and other mental illness. Many doctors say that if they discover a suicidal person early, they can sure them before it gets worse. Suggestions that are made of victims of bullying are, stay in large groups of people that you can trust and know that will protect you at all times, always have your phone with you in case you need to call for help and to just try and ignore them and tell an adult right away.